Exercise like running, hiking, kayaking and backpacking can make you sweat buckets. In situations like this, staying hydrated is important. This is one of the reasons why elite athletes always carry water or hydrating solutions with them even during exercise. However, carrying a bottle can be very inconvenient. 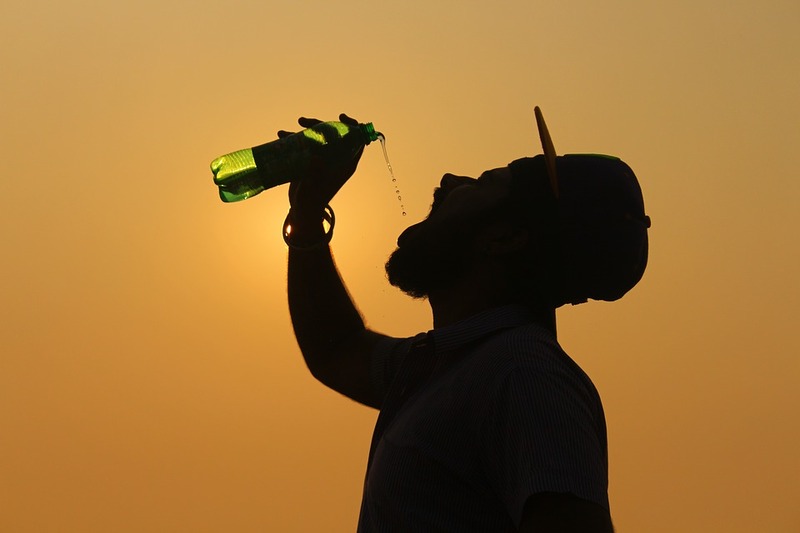 How can you drink water while paddling or while cycling? Stopping to drink water or energy drink can take the momentum out of your exercise. The solution to this problem is to carry a hydration pack from OrangeMud with you. What are hydration packs? These are basically water containers that are in backpack form, leaving your hands free to do other things or to help keep your balance. Think of it as a backpack that contains water instead of your usual hiking or exercise gear. You carry it on your back so you can run or cycle freely. You drink water or energy drink by accessing the liquid inside through a straw that is located on the shoulder strap so you don’t need to stop. Contrary to popular belief, hydration packs like those sold through OrangeMud.com are not hot heavy or uncomfortable. They are made from advanced materials that are breathable so you don’t feel uncomfortable using the pack. They also come in many different sizes so that you can carry as little or as much fluids as you need. The materials are also very durable so that they will last you a long time and can survive harsh environments in the outdoors. But fluids are not the only hydration packs can carry. Depending on the model you choose, your hydration pack can have room for energy bars, cellphones, keys, wallets and other necessities, this way you always have the most important stuff with you aside from water. There are even models that are made with reflective materials for low-light visibility. Each hydration pack is designed with efficiency as priority. Athletes need hydration to stay on top of their game and to remain focused. Dehydration can lead to muscle cramps, dizziness and even kidney failure. But by accessing fluids regularly through your hydration pack, cells and organs are continually stay hydrated so they are functioning at their optimum. At OrangeMud there is a hydration pack that fits your needs. The packs will help you train or race more efficiently because you stay hydrated without having to stop to take in fluids. They also have apparel specially designed for marathons and ultra running. With a hydration pack from OrangeMud, you can say goodbye to water bottles. Is Airport Shuttle For You?